Property listed by SEED Property Group. 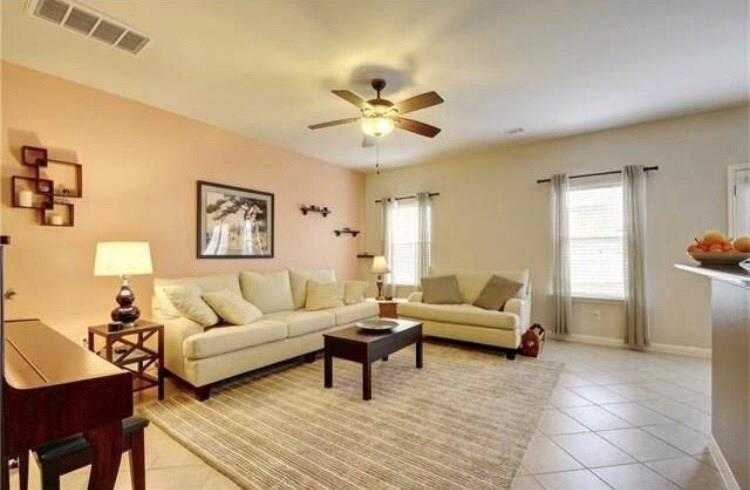 Fabulous 2 story town home with great natural light, beautiful stainless steel kitchen with granite counter tops, full walk in shower and close proximity to many restaurants. Open floor plan allows for entertaining. Backyard contains a porch and fence for privacy. Upstairs master bedroom has an additional sitting/reading room (could be used as nursery or study), and huge master closet. Quiet community in a great area of S. Austin. Washer and dryer connections located inside the home. I would like to schedule a private showing for this property: MLS# 2091805 – $1,650 – 11204 Bright Leaf Ter #11204 Unit 11204, Austin, TX 78748.